I trully confess that I really think sparklines useless... The SSRS sparkline could be better but in Excel is a ilusion. Slicers is an excelent new feature... but sparklines doesnt convinced me yet. 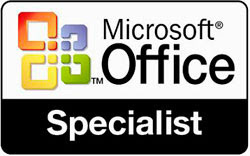 Yes, theres are lots of new and powerfull tools in Excel 2010. Slicers are great as well as Power Pivots. This is an area that I will explore and will post soon on my blog.